Selz is a simple to use ecommerce platform that makes starting and running an online store a breeze. With Selz, you can start an online store from scratch, add buy buttons to your existing site, sell from your social pages and more. If you aren’t sure if Selz is right for you, or you want to check out the features before you commit to the payment option, you can try Selz out for fourteen days for free. The numerous features Selz offers can be used in a multitude of ways for most of the promotional information discussed in this Founder’s Guide. 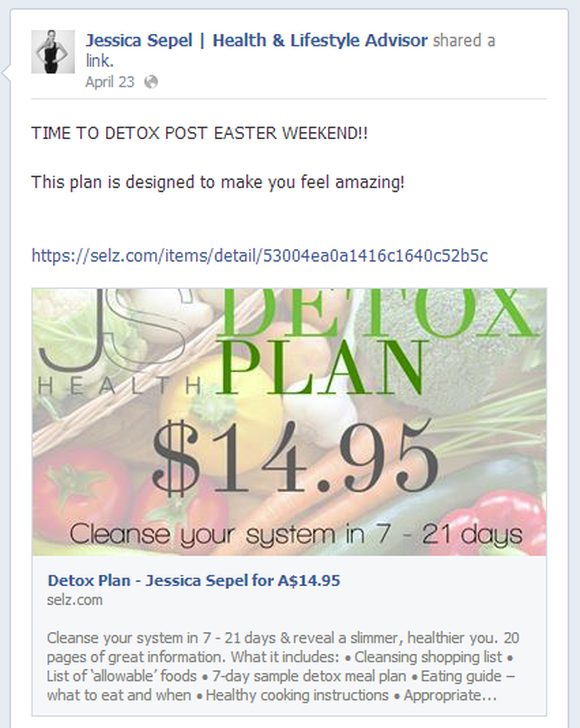 Read on to learn how to make Selz work for you! Back in Chapter 2 we discussed how to run ads on social media platforms. There are tons of platforms to choose form, such as Facebook, Twitter, and Instagram. Each platform takes time to set up, and then can take up most of your day continually posting your ads separately to each website. Selz offers social sharing to use to post once on all the social media platforms you have. A few clicks can submit the ad to all of your social media and save you tons of time that you can use to work on other aspects of your online store, like finding the right magazine for your ads or creating those business cards. Chapter 3 was all about how email and starting a subscription service can work as a promotion for your online store. Selz easily integrates with email marketing software like MailChimp, ActiveCampaign, AWeber and more. 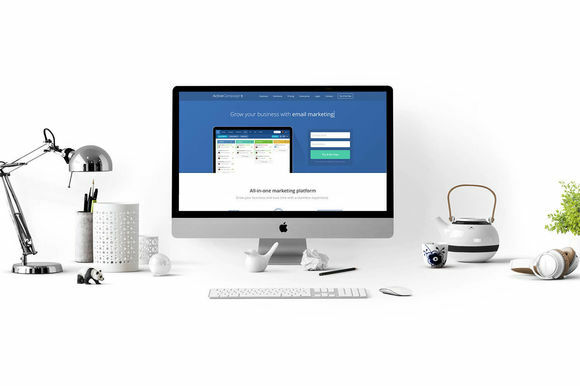 When you connect your Selz store to an email marketing platform, it is easy to regulate email lists. When you link your Selz Store, you can automatically send your new customers’ information into your software of choice. That means you can easily send them welcome emails, thank you emails, promotional emails and subscribe them to your newsletter. With all of these different programs to choose from and use, you’ll have lots of customers to send your subscription out to! Selz has partnered with Fomo to give your Selz store social proof. 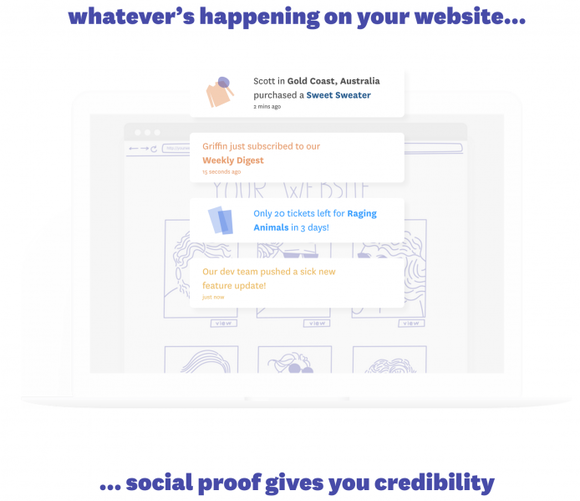 Why is social proof important and how does it increase conversions? Have you ever been even more excited to try a new restaurant because you see it’s busy and popular? Have you ever bought a shirt after seeing someone wearing it on Instagram? That’s social proof. Social proof is when users see their peers taking an action, and repeat it. Whether it’s negative, like an empty restaurant (not going in), or something positive, like a shirt on Instagram (buying the same one), social proof has a major effect on how people not only perceive your business, but how they buy as well. How does social proof improve conversion? You can have a great marketing program, amazing ads, even a perfect product, but when it comes down to it, people trust their friends’ and peers’ recommendations over all of that. And it doesn’t even have to be known friends, influencers and even strangers can have sway on a user’s decision. You can see this effect on any ecommerce site right now. Would you rather buy a 3-star product or 5-star product on Amazon? Consumers make choices based on others’ opinions online every single day. When you use social proof on your site, you’re essentially letting your customers do the pitching for you. There is more trust from verified users than any well-written ad, blog, or product feature. This is a great way to kickstart your online promotions. It’s easy to integrate and happens automatically once set up. Reviews are also extremely helpful to promoting your online store. Have you ever made (or didn’t make) a purchase because of the reviews on the product? It’s second nature to trust previous buyers before making a purchasing decision. With Selz, adding reviews to your online store is seriously simple. Review apps such as Disqus Comments or Yotpo Reviews can be added to your online store with Selz, and you can use information from your reviews in your ads. Selz has a built in tracking program to show you how many views your website received, what the averages are, and whether or not those views came from your ad. If you have trouble keeping an ad-tracking journal up to date or have difficulty calculating your number of views to your website these programs can be very beneficial to your online store. With Selz, you can also easily integrate Google Analytics with your store. This gives you access to even more information about your online store and your Google ad performance. For online store owners who have the budget for magazines or high traffic ad campaigns, a sales analytics section can help you determine if sales increased during your promotion. In addition to all of these software programs and services, Selz also has a blog called FounderU, which is where this Promotions Guide is located. Tons of other online store business information is available for your perusal, and it’s all free. Check out all different categories, including Business 101, Getting Started and Boss Design. If you are having difficulty with social media, check out Hacking Social for tips and tricks to get your ads front and center. The Hustle section is good if you are feeling overwhelmed with online selling details or need some advice on connecting with customers. Email Marketing can help you with wording those promotional emails and running your email list like a pro. Founder U is one of the best websites to visit for online sellers, with a huge wealth of information tailored directly to small startup entrepreneurs. The articles are written by people who have their own small online stores or businesses, so they know what they are talking about and have hands on experience. This is a valuable resource to explore for specific issues you need help on, or to just peruse to find new ways of innovating your online store. Selling online can be a tough, thankless job sometimes. Since you are your own boss and your own employees you have to handle it all, and do it with professional ease. All of these tips and tricks listed throughout this guide can take the confusion out of managing a small online business. Hopefully this Guide to Promotions will help you start making ads for your online store, or will help maximize the potential of ads you already run for your online store. Downfalls are part of the process, so learn from any setbacks and keep going! More ads will be successful than will fail, and continuing to make ads increases revenue to your online business. Good luck!